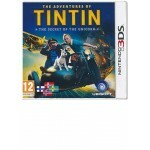 Join Emmet as he goes from everyday LEGO citizen to the man charged with saving the world from an ev..
For the first time ever, enjoy a complete life simulation experience in 3D on handheld with The Sim.. 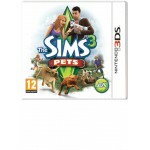 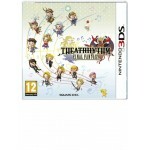 Create pets with minds of their own, choosing from more than 40 big and small dog breeds and more t..
A sequel to the first FINAL FANTASY rhythm action game released in 2012, THEATRHYTHM FINAL FANTASY .. 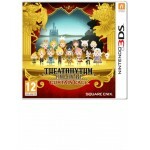 The greatest musical moments from Final Fantasy I to Final Fantasy XIII return in Theatrhythm Final..
TinTin the secret of the unicorn for Nintendo 3DS.. 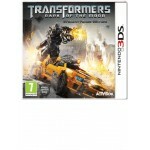 It has been three years since Megatron and the Decepticons last threatened the world. 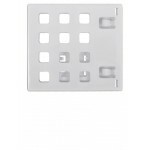 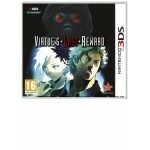 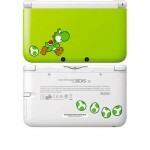 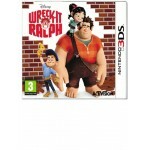 Earth’s leade..
Virtue's Last Reward Nintendo 3DS..
Help Ralph earn the wreck-ognition he deserves before it's game over! 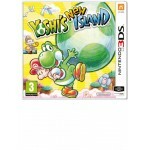 A new army of Cy-bugs threat..
WWE All Stars Nintendo 3DS..
Yoshi’s New Island is the first instalment in this series since Yoshi’s Island DS was released in 2.. 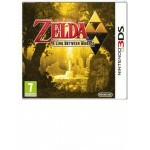 The Legend of Zelda: A Link Between Worlds is a new game with a new storyline set in world of the S..